Your roof is one of the most important parts of your building, protecting the interior and all of the occupants from the elements. 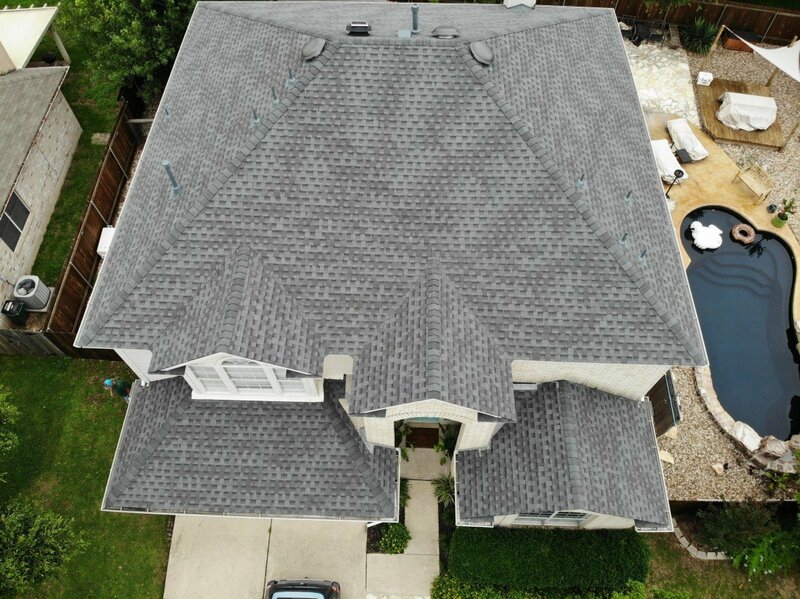 At Transcendent Roofing of San Antonio, we understand the importance of your roof, which is why we constantly work hard to ensure your roof is in top shape. Whether you own a residential property like a home or a commercial property such as a store or warehouse, our team at Transcendent Roofing of San Antonio can assist you. We are experts in all types of roofs, something which allows us to assist you in any situation and help with all types of properties. Our team has helped San Antonio residents inspect, repair, and install roofs on homes, apartment buildings, warehouses, factories, stores, and more. In addition to a range of property types, our team will gladly complete roof service on a wide range of roof types. We can install or repair your roof it if has composite shingles, slate, tile, clay, metal, or another popular material. Improper installation or a lack of knowledge can lead to a range of problems down the road, which is why you should always be sure to choose a roofing company like Transcendent Roofing of San Antonio with years of experience in the industry. All of our team members have the necessary training as well as experience to easily evaluate the condition of your roof and make necessary repairs. As a local company operating in San Antonio, Transcendent Roofing of San Antonio is already familiar with the area. Because of our experience working right here in San Antonio, we are unlikely to get lost on the way to your property and will not take as long to arrive as a company serving a wider would. Additionally, by hiring us, you support local businesses and since our team lives as well as works in the area, we in turn will put that money right back into the local economy, encouraging growth in the area. At Transcendent Roofing of San Antonio, we pride ourselves on offering the best possible value to our clients, whether you are a first-time client or a returning one. We offer low prices whenever possible, even minimizing our profits at times to pass on the savings to you. To further enhance the value of our work, our team only uses the highest-quality materials during our repairs and installation. These materials have been tested to withstand the harsh conditions, including heat and sun, in the San Antonio area and can last for years. This way, you won’t have to worry about roof repairs or a replacement in the near future, helping you save money over time. To protect you as our clients, Transcendent Roofing of San Antonio is fully bonded and insured. This way, you will not be held responsible if an accident occurs on your property on our work, something which should not happen anyway thanks to our extensive experience. Our team of roofing contractors at Transcendent Roofing of San Antonio prides ourselves on complete customer satisfaction and works hard to maintain that reputation. Explore our range of services or contact us today.